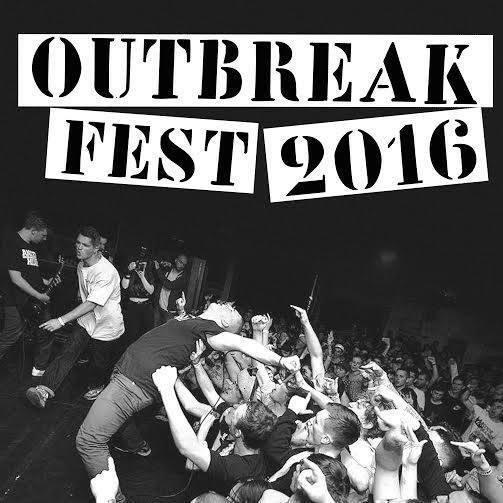 The Outbreak Fest in Leeds have announced the first bands for the festival on 30th April and 8th May 2016. Excited to announce the first bands for Outbreak Fest 2016 across two weekends at Canal Mills including Terror, Trapped Under Ice, (Only UK comeback show of 2016) the reunions of Dirty Money and Dead Swans plus Incendiary’s first show in the UK since 2013 and of course Higher Power. Still loads of bands to be announced. One ticket gets you in to both shows and they are now available online.